The band is catching it’s breath recovering from a hectic July travelling around the UK. 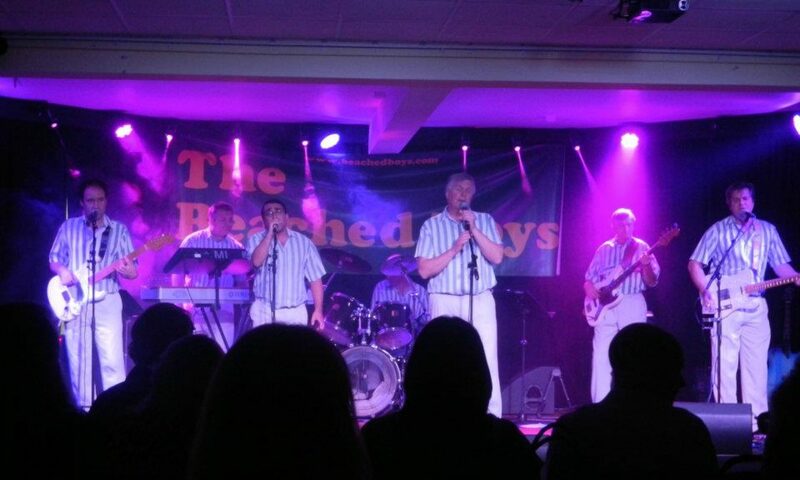 Thanks to all of you supported us at the general public gigs, It was great playing to a packed house at The Horns, Beaverwood Club and The Tropic etc. and hope for your continued support for the forthcoming Boom Boom Club gig on 16th August. Would just like to wish Boy Band CLASS A who supported us at the Wells Festival every success for the future, six great lads. Just to add that tickets are still available for Cliffs Pavilion (30th August).